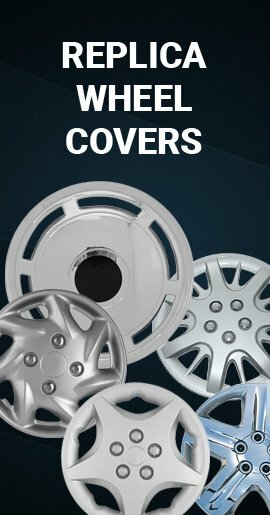 06' 07' 08' 09' 10' 11' 12' Chevrolet Impala wheel cover wheel skins with a chrome finish will cover your Chevy factory 5 lug 16 inch alloy wheels and make them look like new chrome rims. 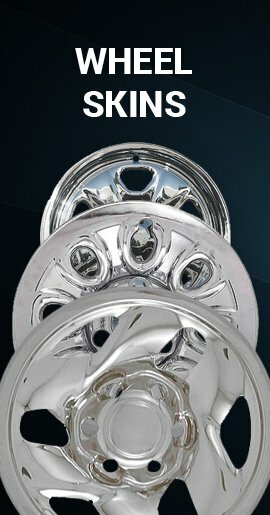 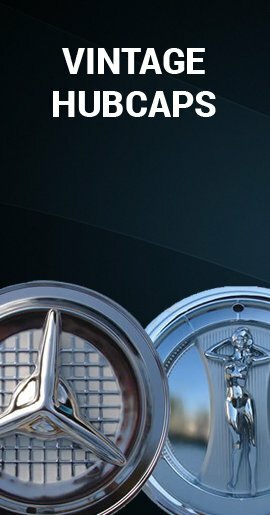 Chrome finish Impala wheel skins for sale price. 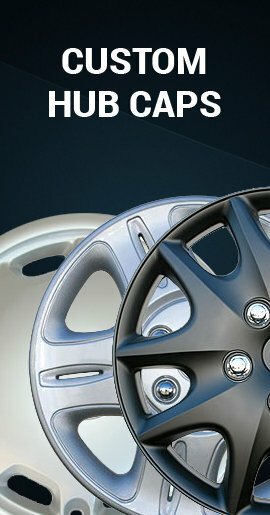 For 2006 2007 2008 2009 2010 2011 2012 Impala alloy wheels.